I get asked often, how do I keep my skin looking healthy? Let me share the advice I have been giving to clients for many years now. Both morning and night. Look for a cleanser that are paraben, fragrance, soap and alcohol free. Skin should feel refreshed, without harsh chemicals stripping the skin of its natural oils. Serums are used after cleansing and before moisturiser, delivering powerful ingredients into the skin such as, vitamin A, vitamin C and hyaluronic acid. Because of their smaller molecules, serums can penetrate deeper into the skin, targeting anti ageing, acne, rosacea and pigmentation. Always use a moisturiser to suit your skin type. A good moisturiser keeps your skin hydrated whilst protecting the skin barrier and enhancing the uppermost skin layer, stratum corneum. Key ingredients to look for (depending on skin type) hyaluronic acid, peptides, salicylic, glycolic, and retinols. Most important key to healthy skin is using a SPF daily. 1-3 times weekly depending on your skin. Exfoliating removes the outer layer of dead cells either by using an abrasive or chemical product. Removing dead skin cells rejuvenates your skin and helps to prevent pimples and blackheads, which develop when pores and sebaceous glands become clogged. Never exfoliate over active acne. Add 5 or 6 drops of your favorite essential oil or to suit your skin type! Have regular facials to assist with skin concerns and as skin changes so will your skin care. 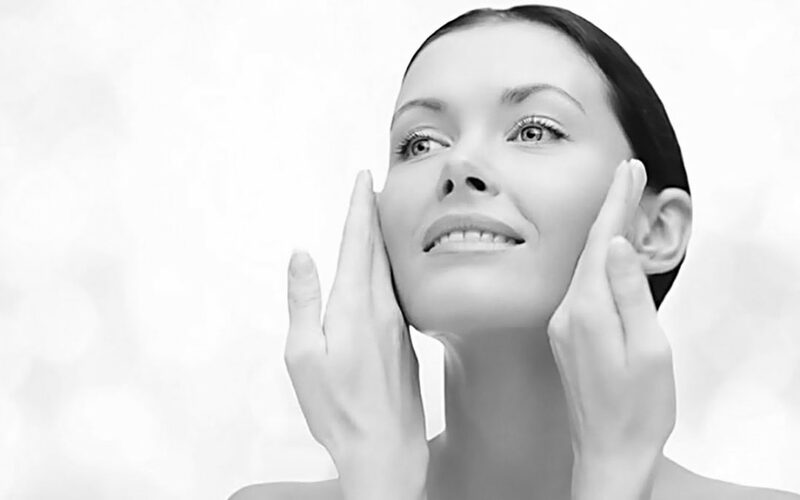 Your aesthetician will direct you in the right way to healthy, glowing and radiant skin. More important to all skincare is a healthy diet. Our skin is our largest organ and whatever is happening on the inside will show in our skin.